Santa Fe Office Interiors 9,000 sq. 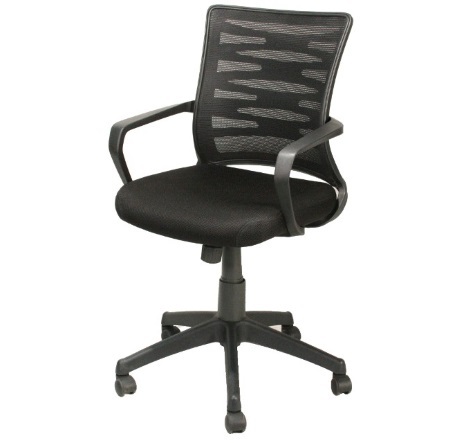 ft. showroom in Kansas City carries a diverse selection of Express office furnishings for your interior office needs. From desks to storage to seating solutions, having a wide range of available Express furnishings at the ready means providing our customers with options. 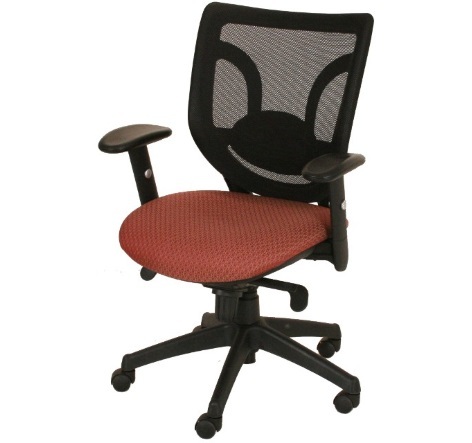 Office furniture is not a one-size-fits-all solution, making it our priority to have a variety of styles available to quickly supply to our customers throughout the greater Kansas City region. 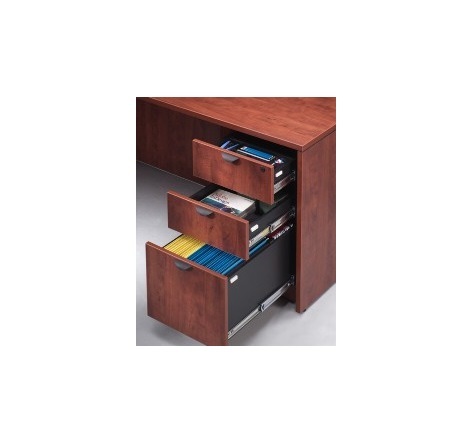 The status series is a high-style upgraded version of the Express laminate desk versions. With thick tops, and modern design, the Status line of Express office furnishing comes in a traditional woodgrain finish as well as a more contemporary frosted glass aesthetic with a full range of components for customization of your workspace. This modular laminate fits any office space regardless of size. By stocking our showroom with various sizes, Santa Fe Office Interiors can accommodate configuration options to fit any need. From Dark walnut to a modern style, from cherry to mahogany, this line of Express laminate is equipped with a durable, strong and sturdy finish. 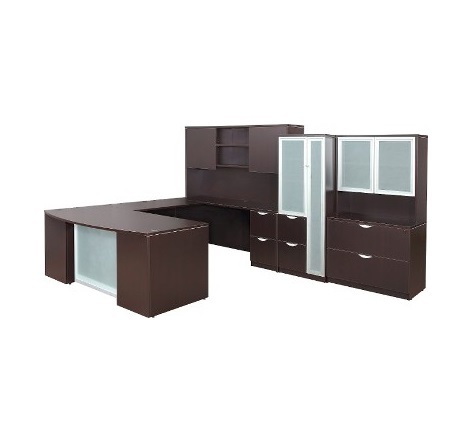 Modular workstations: Having a practical and simple style is often the best route to go when furnishing a home office. Not only is it modest, but it also provides a space a collaborative feel without the frills. The Chassis collection from Express is just that- simple, affordable, classic. This modern take on office furnishings uses silver-tones to bring a modern flare to modular workspaces. From space dividers to private offices and designated collaborative areas, Lair succeeds in bringing a modern look to any space. The reception area of your business is often the first experience a potential client or customer has with your business. Putting your best step forward to make a lasting first impression starts with the design, layout and decorating style of your reception area. 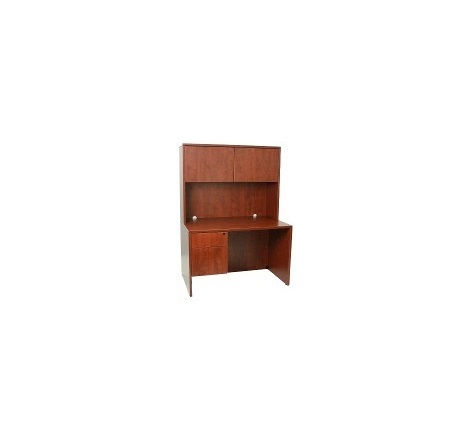 From modular furniture, to waiting-room work space, Express has a line of styles available to quickly incorporate into your Kansas City office space. Stocking our showroom with a variety of Express tables means providing our Kansas City customers with options for quickly and affordably outfitting an office space. Express tables come in a variety of styles and sizes, from mobile to round to rectangular and beyond, whether it is for training or conferences, having a quality table, as having quality furniture, affects productivity in the workplace. 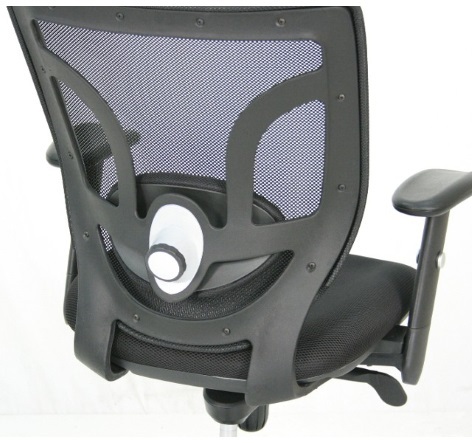 One of the most important pieces of functional furniture in an office is a chair, or something to sit on. Even in an office space filled with standing desks, chairs are often found throughout reception areas of an office, waiting rooms, or meeting rooms. They can be the difference between a great experience or an uncomfortably distracting situation. 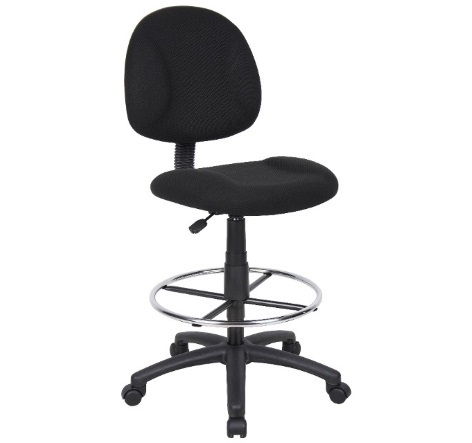 With countless options for 2019 and ever-changing designs to fit any office space, you will find comfort with Express seating options. 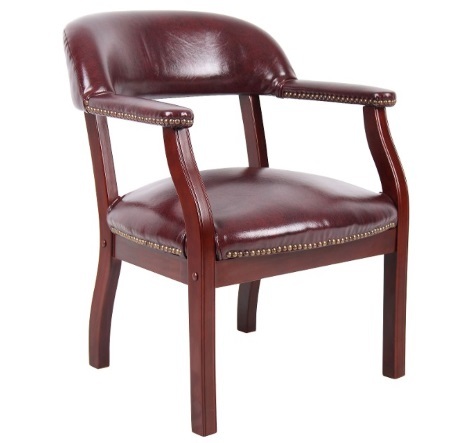 From executive seating that provides sophisticated looks paired with high-level function, to affordable seats used for training, each brings a unique style and level of comfort to an office interior. 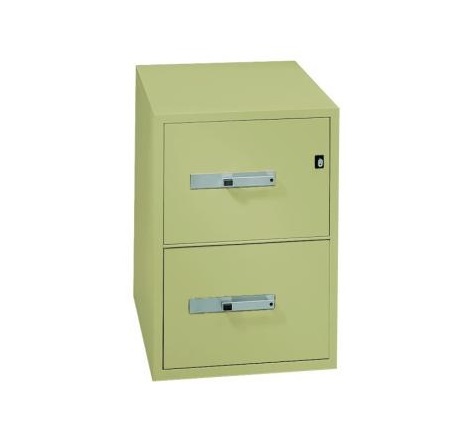 Varying styles are important while choosing office furniture to provide options. 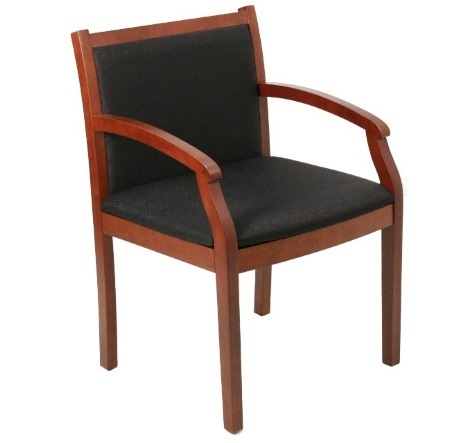 Executive - Sleek and sophisticated design elevating comfort and functionality to match any interior space. 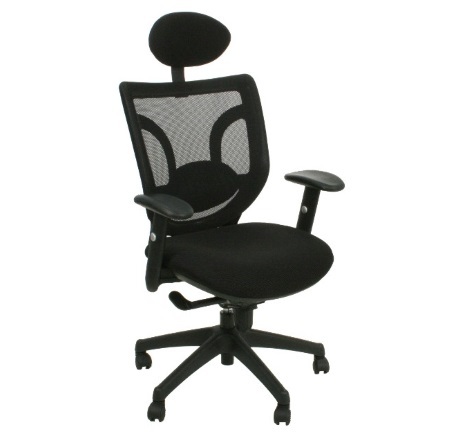 The Heavy Duty - Comfortable options for 300-400 pound employees which come in various styles. Contemporary - Brings a fresh design look to a space. 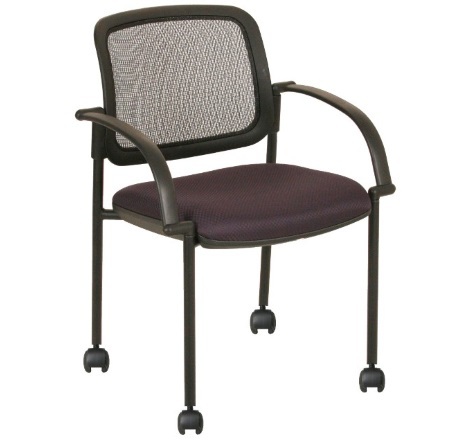 Mesh Seating - This premium option is a great mix of quality and affordability offering custom colors and design. 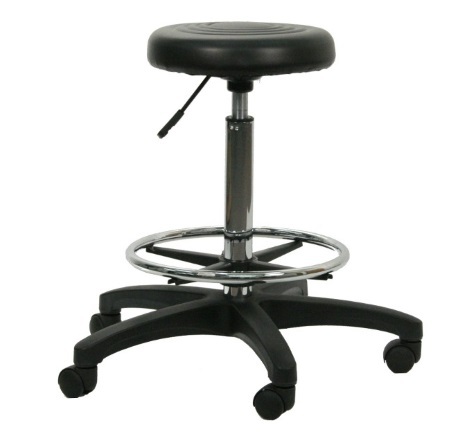 Guest and Training seating - Guest and training seats offer affordable and comfortable solutions to serve a larger volume. Planning a move, renovation, or maybe opening a new office space? Getting your hands on a copy of the 2019 Express catalog or coming into our Santa Fe Office Interiors showroom in Kansas City is a great place to start. 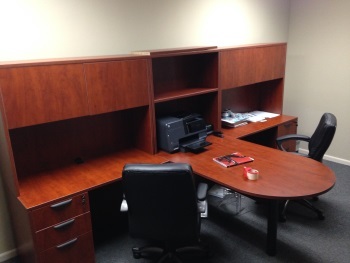 Contact our team at 913-901-8800 to get your interior office space transformation underway. Our team of experienced professionals is here to answer any questions as well as walk you through the process. 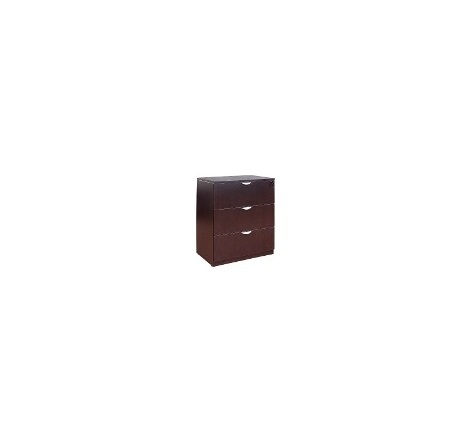 From choosing the right style and aesthetic to finding the best deals for your office furniture, we are here to walk you through each step and provide you accurate information on lead times, delivery, as well as pricing. Open Monday through Friday 10:00 a.m. to 4:00 p.m., our expansive showroom is located at 8106 Santa Fe Drive, Overland Park, Kansas 66204. We are also available by appointment to fit your busy schedule.